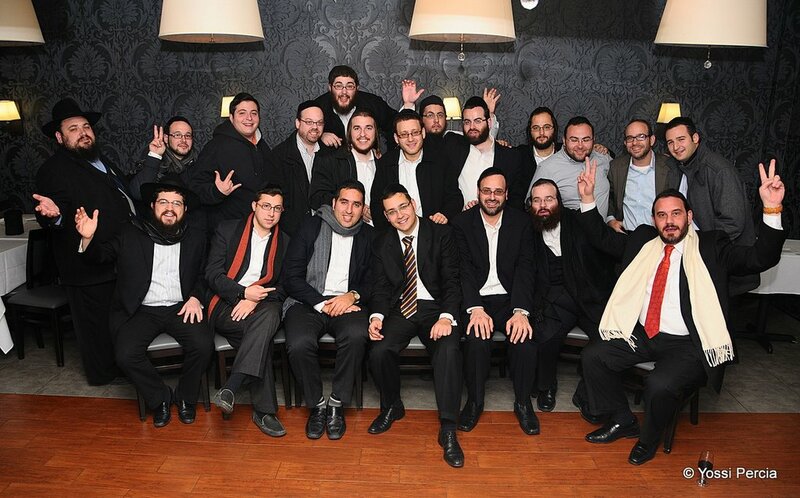 Tzeischem L’Sholom Party For Yosef Chaim! 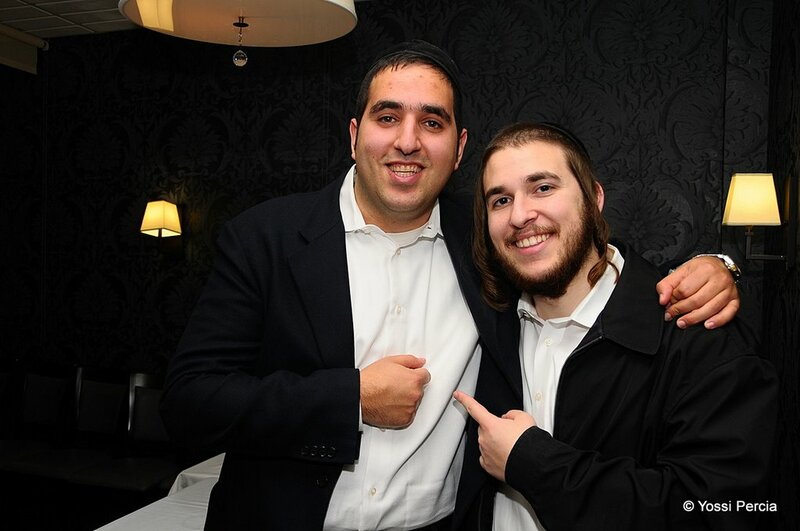 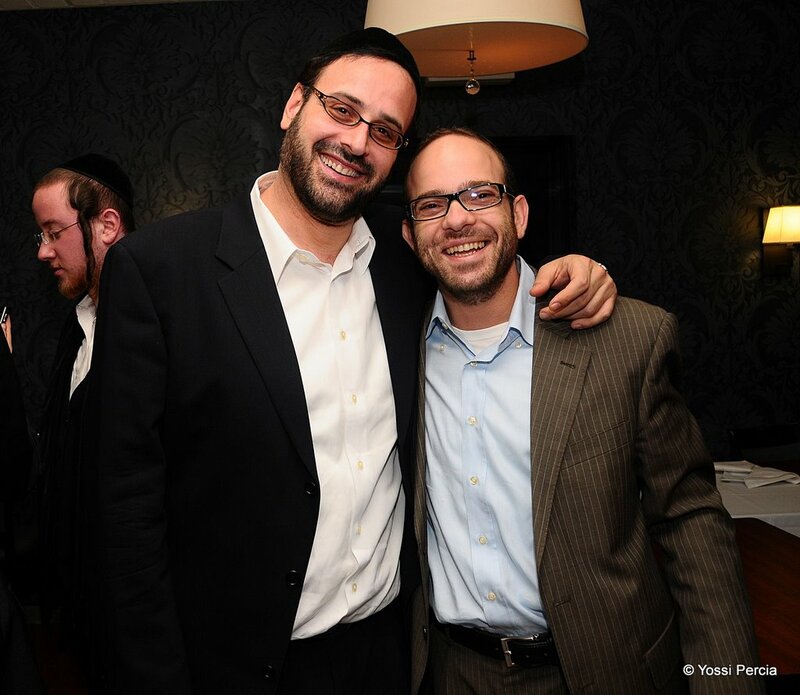 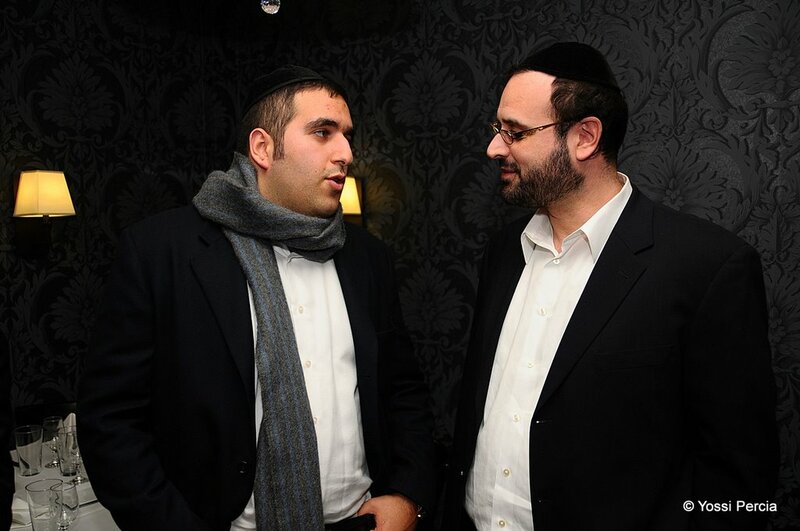 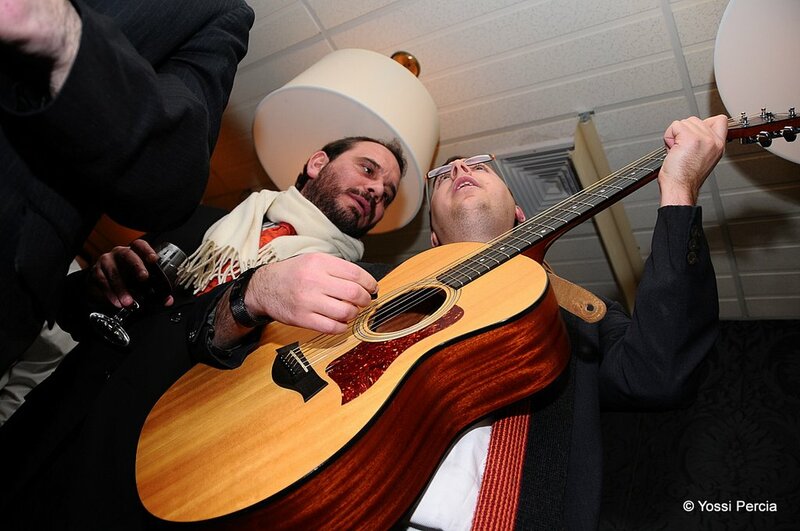 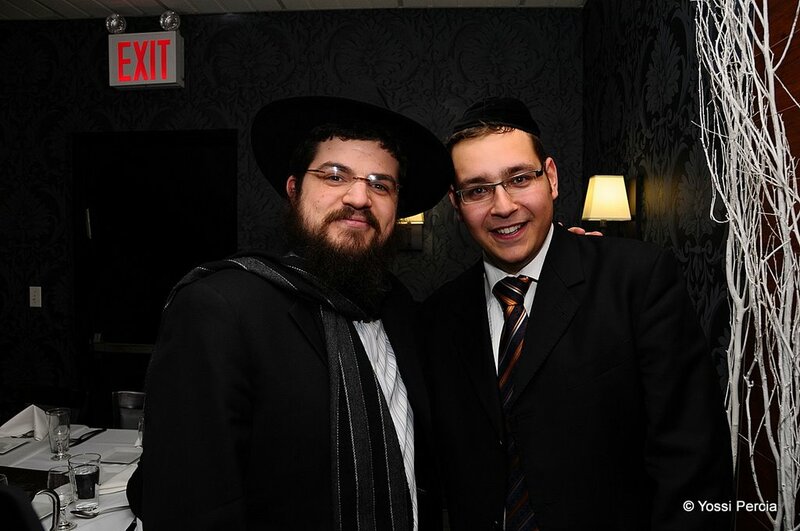 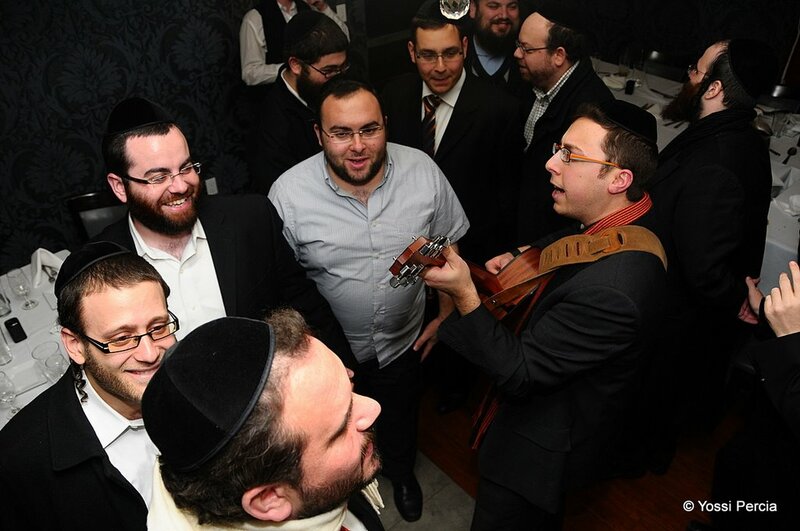 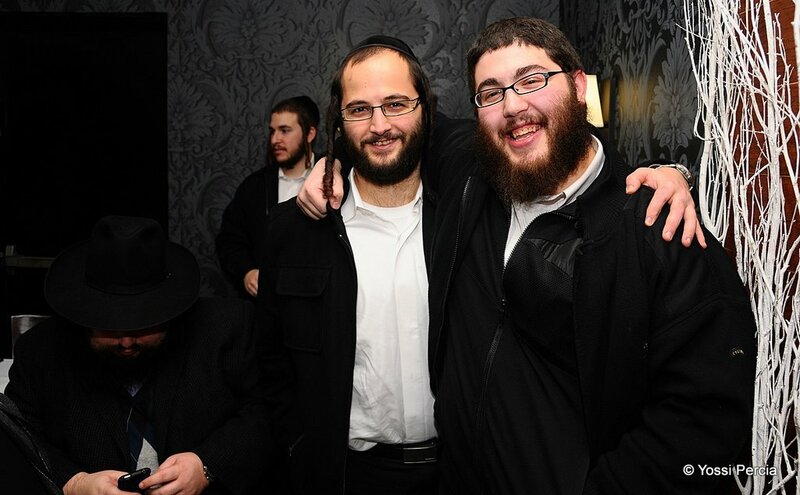 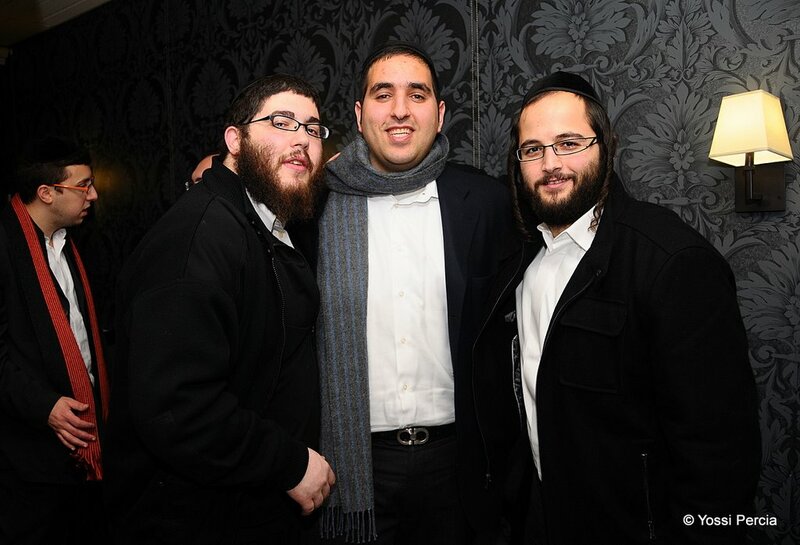 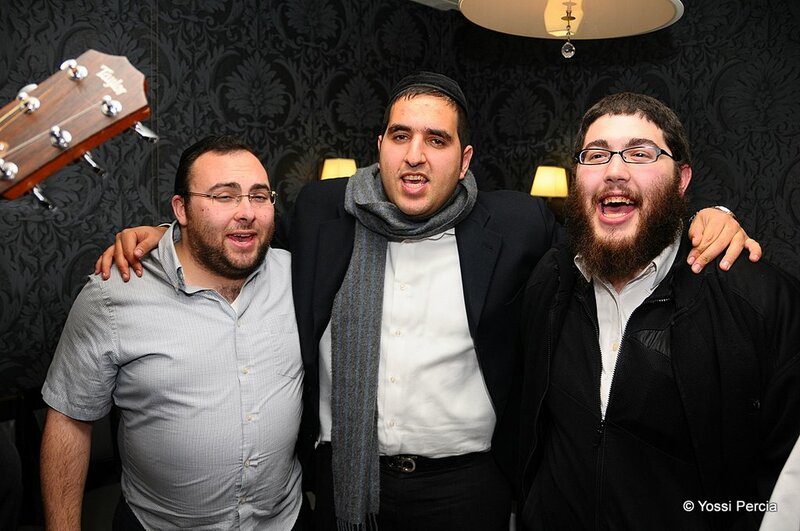 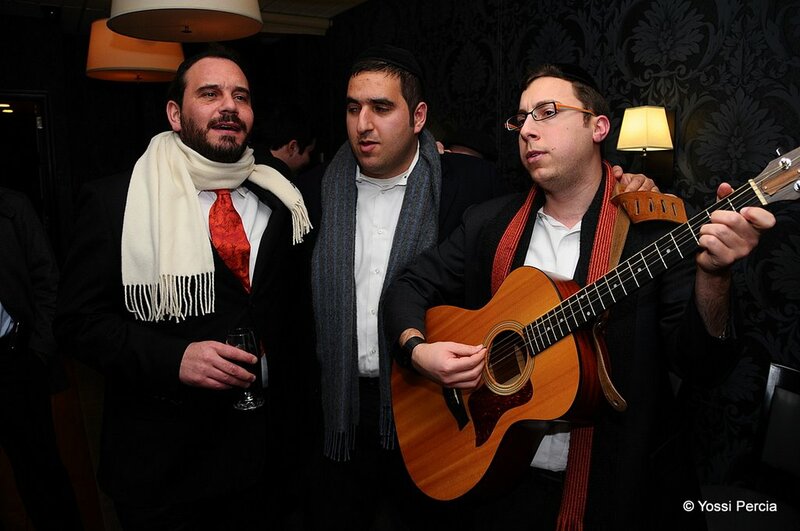 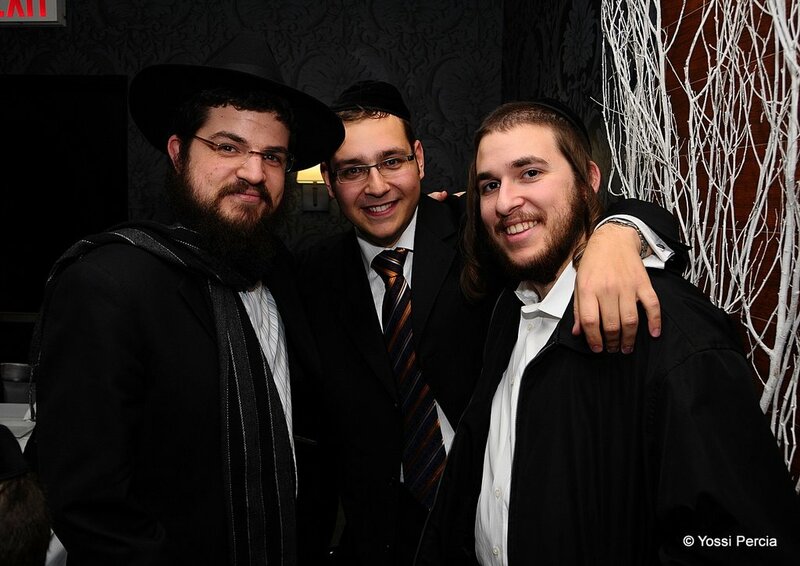 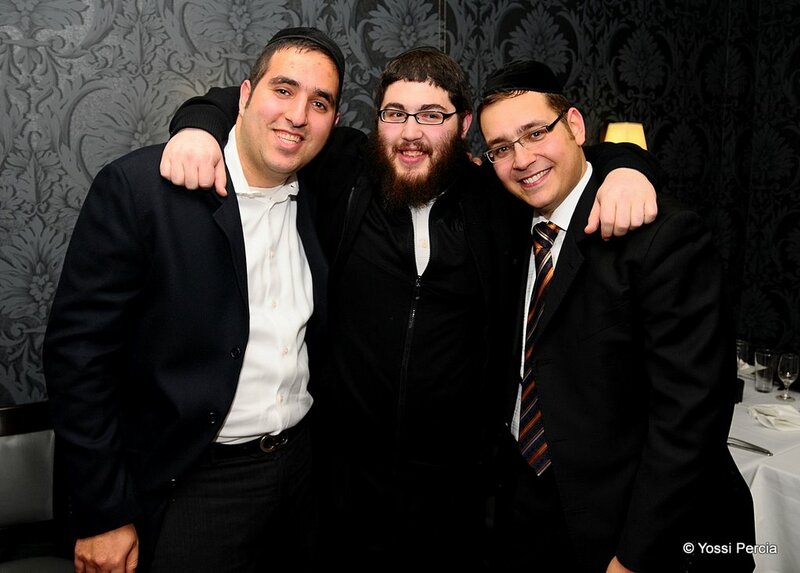 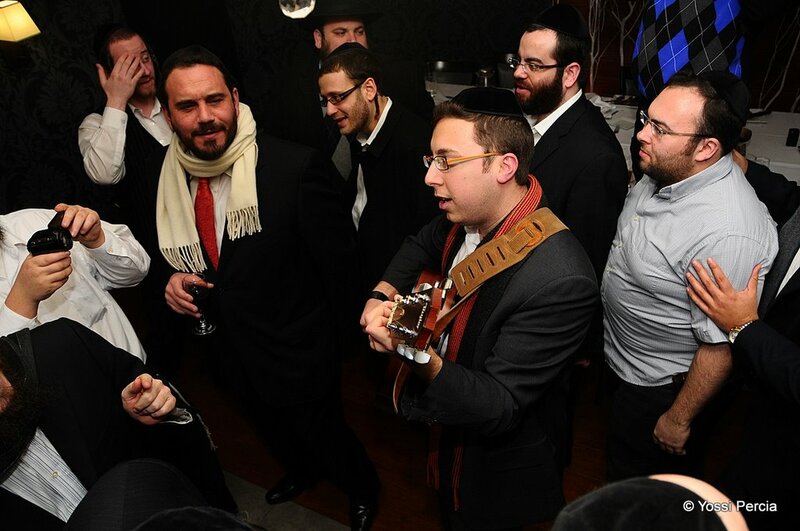 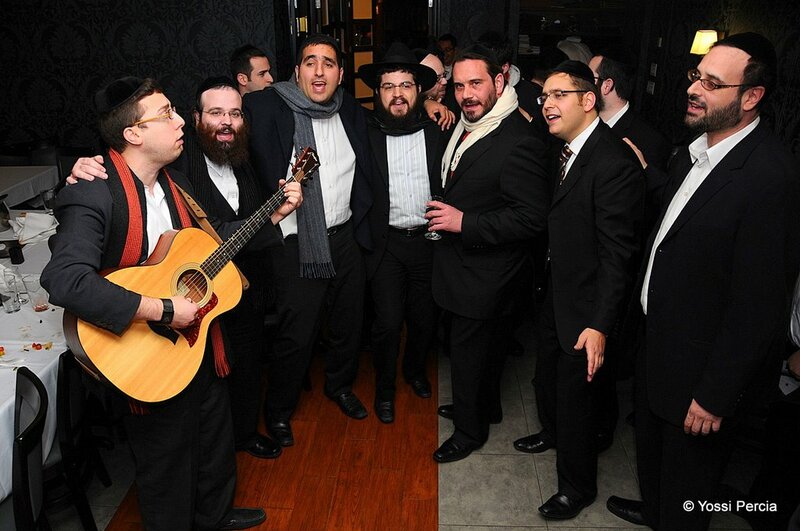 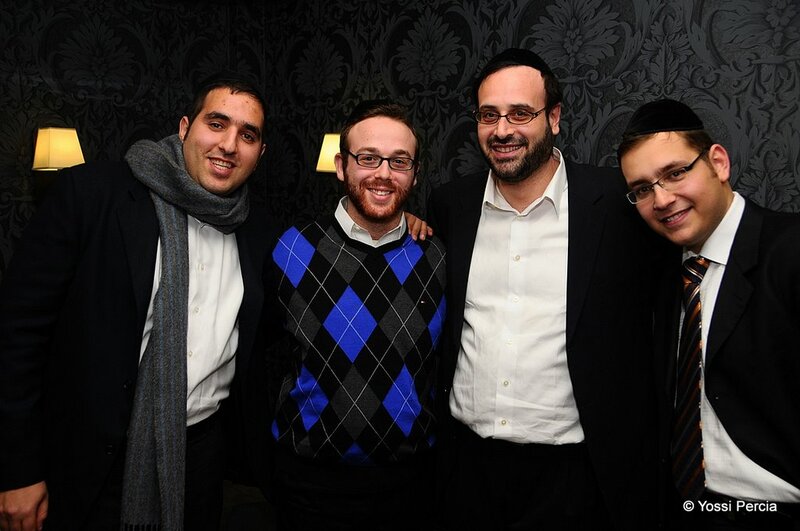 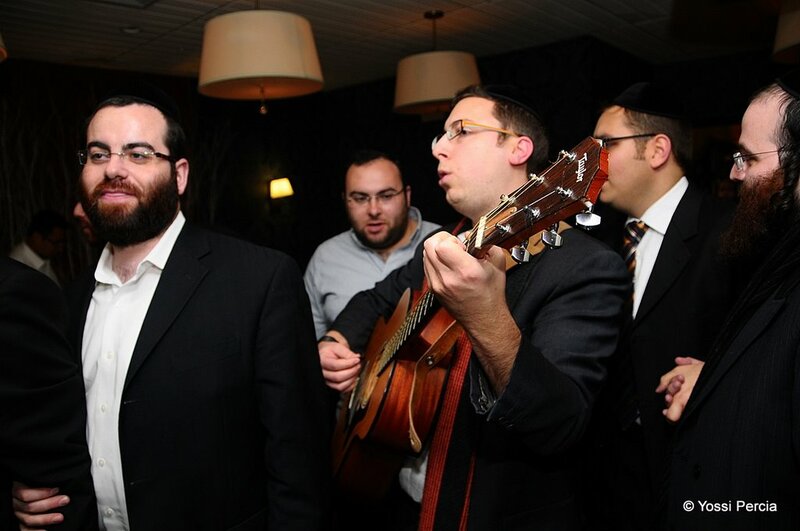 Last night, many music industry insiders got together to goodbye to Yosef Chaim Shwekey. 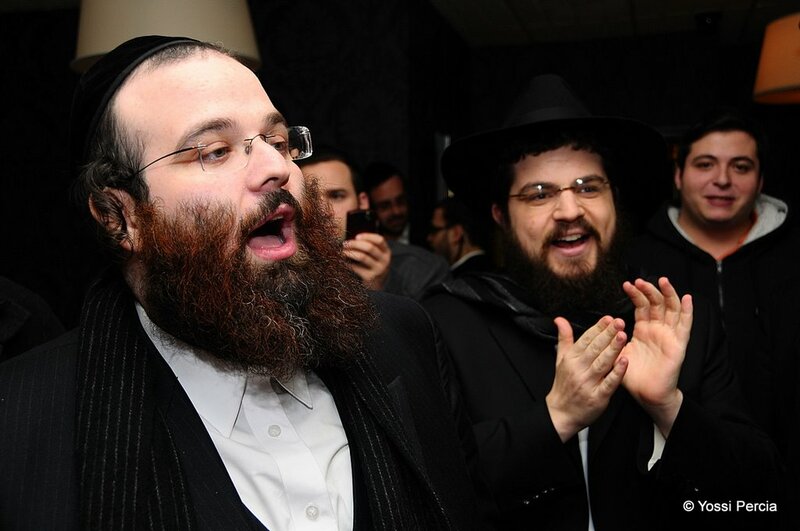 Yosef Chaim and his family will be making the move from Lakewood to Eretz Yisroel this week. 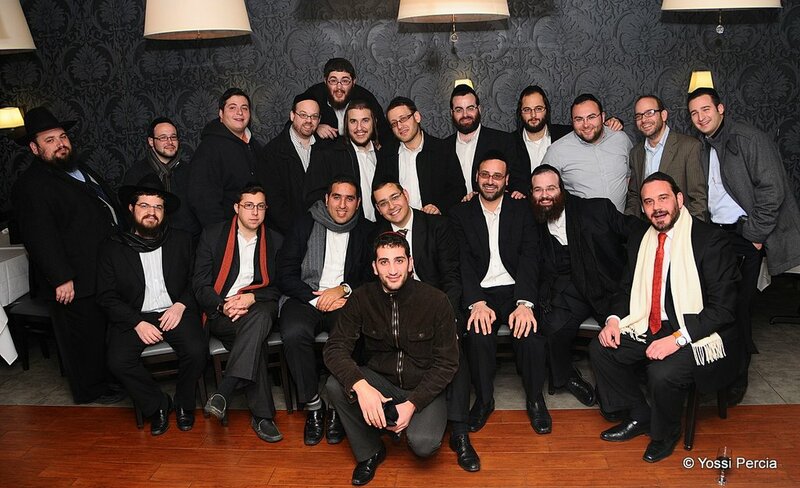 Some of the names in attendance were, Ozer Babad, Shua Kessin, Yeedle Werdyger, Avrumi Shreiber & Mendy Hershkovitz (and the entire Freilach Orchestra), Benny Friedman,Shloime Taussig, Shalom Vagshul, Yanky Katina, Dovid Gabay, Mendy Wertzberger, Sruly Meyer, Yossi Zweig and others. 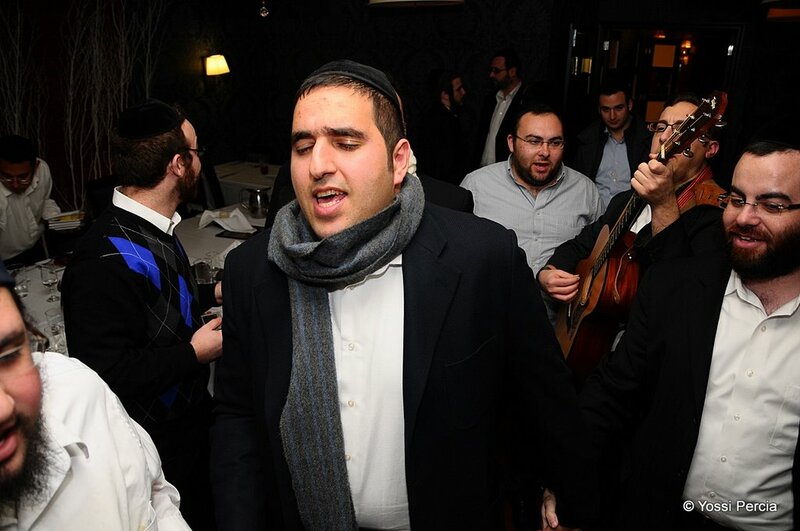 The party was held at Glatt Ala Carte in the Boro Park section of Brooklyn, NY. 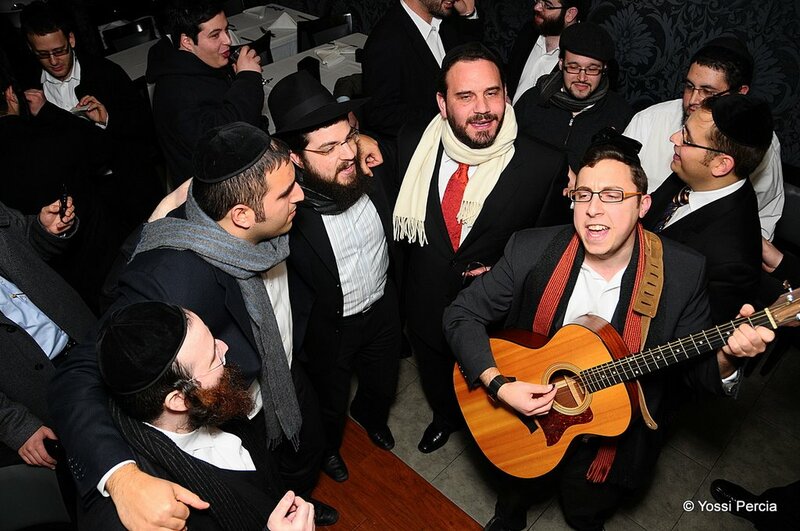 They sang many of Yosef Chaim’s songs, as well as singing Tzeischem L’Sholom and appropriately, Shua Kessin’s Bye Bye Bye. 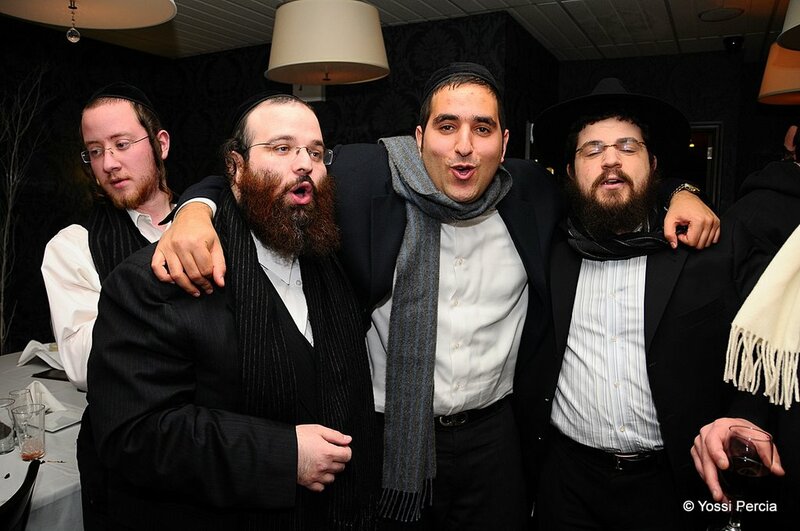 The JewishMusicReport.com joins everyone else in wishing Yosef Chaim incredible Hatzlacha on the move and I’m sure you will be welcomed with open arms upon your arrival In Eretz Yisroel. 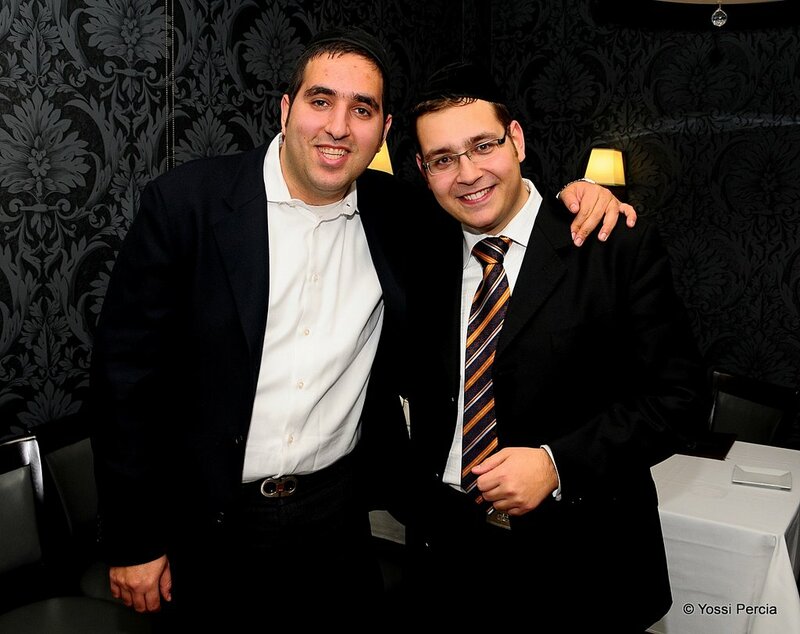 We look forward to hearing much more from you!